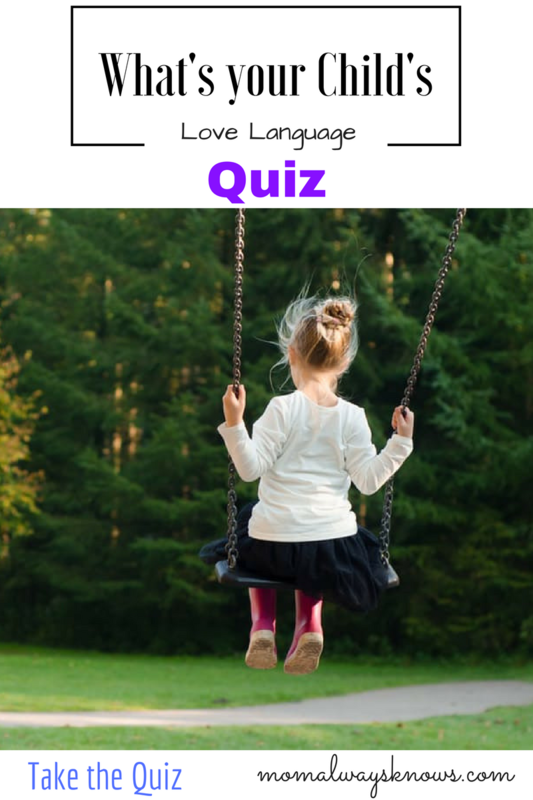 Quiz- What Kind of Skin Type Do you Have Ladies? 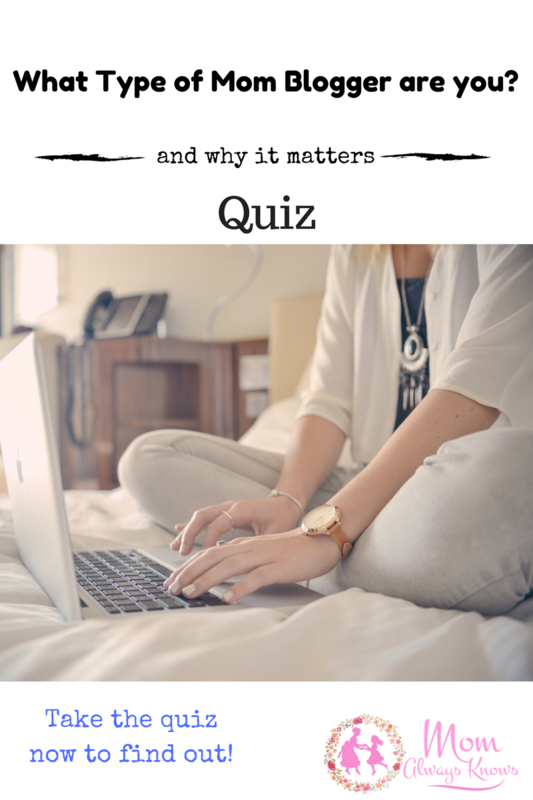 What Type of Mom Blogger are you? 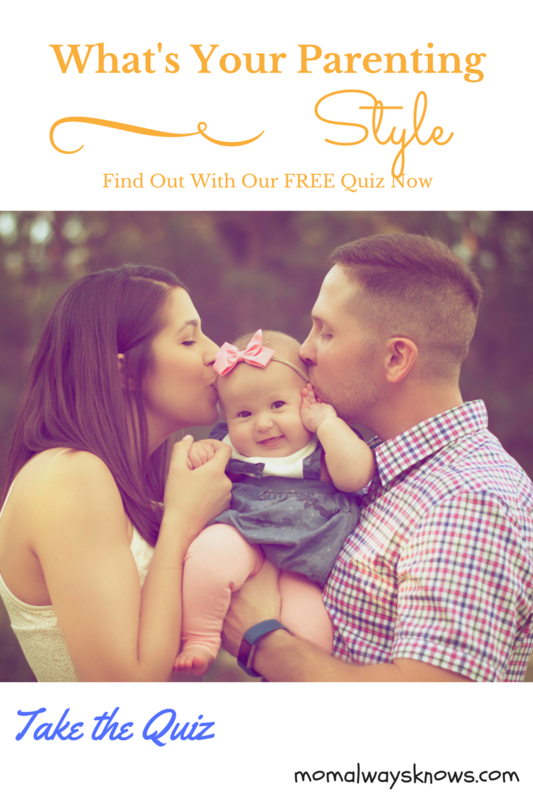 Take our Free Quiz and Find Out!